Following previous events in New York, Seattle, and London, the fourth Snapcraft Summit is taking place in Montreal, Canada from June 11th to 13th 2019. We have partnered with Travis CI this time and also expanded the scope of the event to three tracks. At previous events, we’ve helped bring the likes of Skype, Slack, JetBrains, Travis CI, Plex, Azure, Amazon AWS, CircleCI, Google, PowerShell, KDE, Ruby and many others to the Snap Store. Through our partnership with Travis CI, we will have a focus on bringing languages, toolchains and services commonly used in Travis CI build environments to the Snap Store. 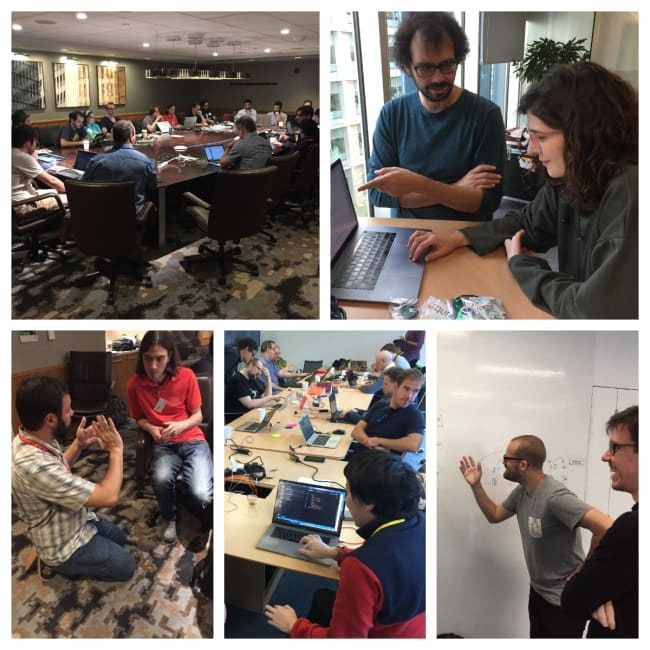 Engineers from Travis CI and Snapcraft will be working with members of various language ecosystems to create and publish snaps. This will benefit developers in general and users of Travis CI, which now has native snap support, to significantly reduce the time it takes to provision and complete CI jobs. The Snapcraft team will also be collaborating with ISVs, organisations and individuals representing a variety of projects to get the software snapped and published in the Snap Store to showcase it to millions of Linux users and developers. Ubuntu Core is the secure, lightweight and robust operating system for the Internet of Things. 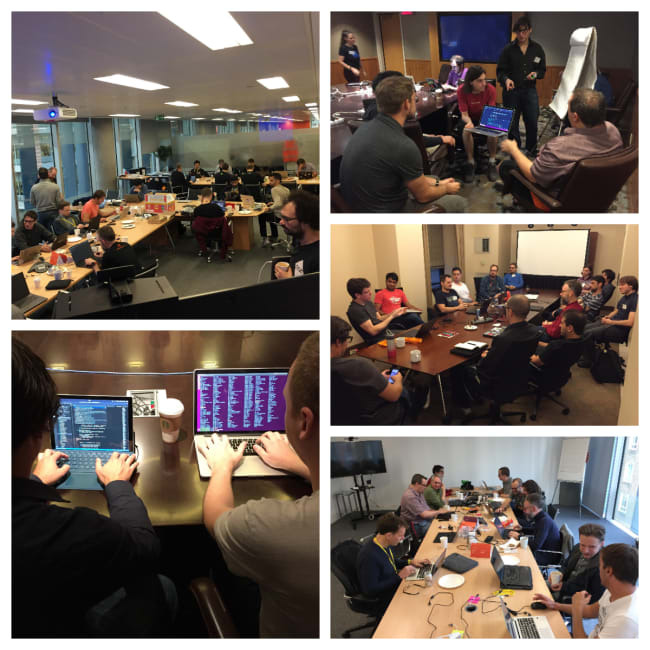 The Ubuntu Core Boardfest is a “bring your own device and kernel sources” hackfest. Work alongside experienced hardware enablement engineers from Canonical to create device images of Ubuntu Core. Board manufacturers and suppliers will be committing to maintaining images developed during the summit and Ubuntu will add them to the portfolio of Ubuntu Core community images anyone can use to prototype their own IoT devices. We’ll share our CI process for building, testing and shipping Ubuntu Core images and how to keep them fresh. We’ll also be helping attendees create snaps of applications and libraries for targeting Ubuntu Core as a deployment OS on their device(s). The Robot Operating System (ROS) is the industry-leading middleware for developing robotic systems. ROS 1 is used heavily today, but the field of robotics is constantly changing, and that change has revealed a number of shortcomings in ROS 1, including the fact that no concept of security was ever included. Its shortcomings have led to the creation of ROS 2, which is currently under active development. Members of the Robotics and Security teams at Canonical will be working alongside contributors and stakeholders from the ROS 2 community on the development of Secure ROS 2 (SROS 2), which interfaces the ROS 2 stack with DDS-Security. On the evening of Monday, June 10th 2019 we are hosting a social event for attendees of the tracks outlined above. 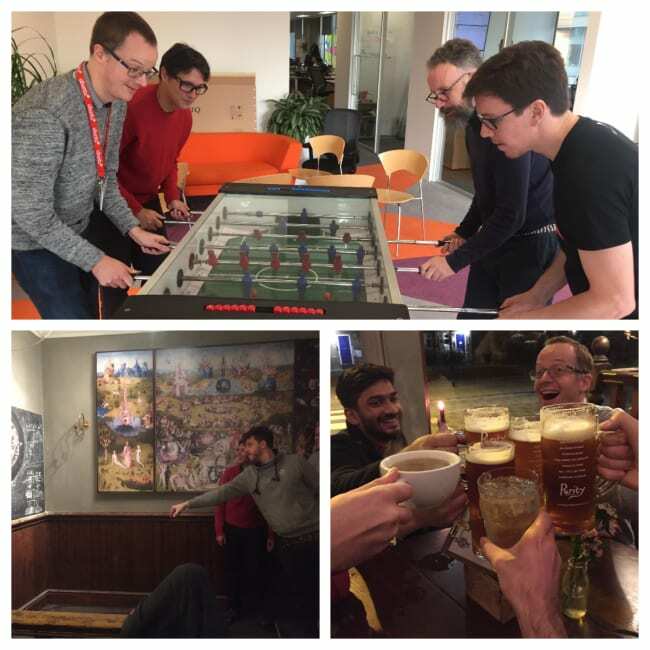 This informal and friendly get together is a great opportunity to get to know the people you’ll be hacking on projects with during the week ahead. Capacity is limited, but if you are in the Montreal area and have a project you’d like to snap or a device you’d like to enable for Ubuntu Core then let us know. If we have space available we’d love for you to join us.